Collect every shell pendant designs that are being offered. Add it on to your jewelry box and keep this as a birth stone or a charm. Make fun in collecting each piece of shell pendant designs. And someday you can showcase your distinct fashion shell pendant collections. 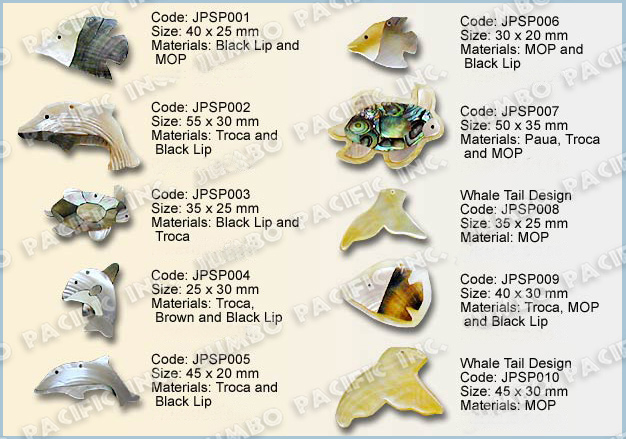 Assorted shell pendants such as flower, tiger-skin, round and other designs are made of MOP shell, blacklip shell, brownlip shell, paua shell, hammer shell and others. Different shells comes in a different shapes. We made and design shell pendants depending on your preferences. Existing shell pendant forms are square, heart, flowers, diamond and others. 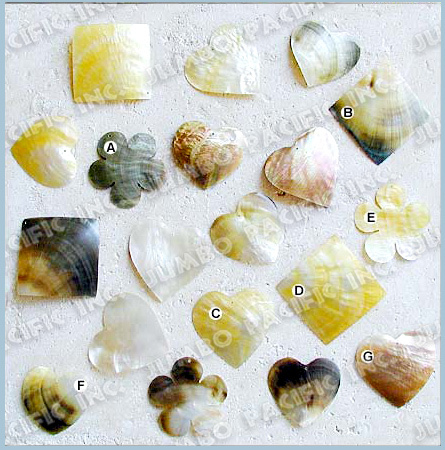 All these are originally made of natural sea shells such as mother of pearl, blacklip shell and brownlip shell.